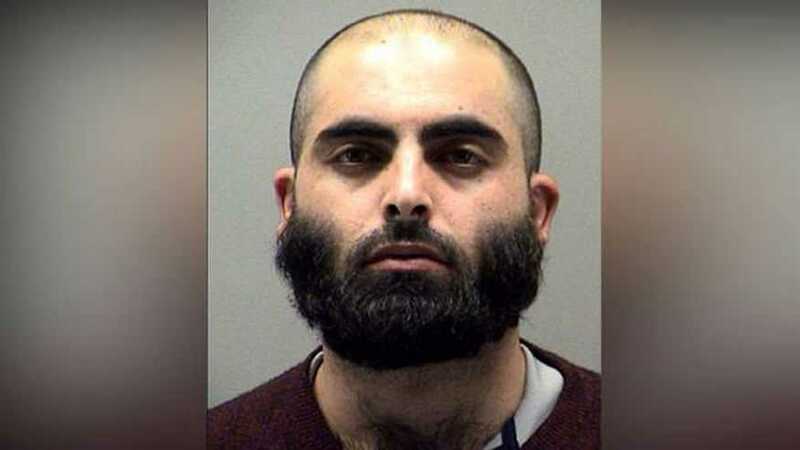 DAYTON, Ohio — An Ohio man has been arrested for attempting to travel to Syria to provide material support to the barbaric Islamic group ISIS, which identifies itself as the Islamic State of Iraq and Syria. Laith Waleed Alebbini, 26, was taken into custody on Wednesday at the Cincinnati/Northern Kentucky International Airport following an FBI investigation. According to reports, Alebbini, a citizen of Jordan and legal U.S. resident since 2014, had first been arrested in January for unlawful entry at the Turkish Embassy in Washington, D.C. He said that he wanted to speak with the Turkish ambassador about the situation in the Middle East. While the charges were later dropped, he was interviewed by the FBI and Secret Service about the incident and was found to be supportive of ISIS. Alebbini told investigators that he was the “perfect recruit for ISIS,” and that he had shared material about the group on Facebook before his account was taken down, according to the official complaint. “[He] said the security at the embassy was very lax, and that ‘If I had on bomb on me, I swear to God, three embassies would have gone down,'” it also outlines. After marrying and moving to Dayton, Ohio, a “confidential human source” began recording discussions with Alebbini on behalf of the government. He likewise found that Alebbini was supportive of ISIS, and wanted to travel to Syria to join the group following the arrest of one of his Jordanian friends. “Alebbini stated that even if he joins Al-Dawlah (ISIS) and only fires a couple shots before he is killed, it would be good, because he would be inciting the faithful,” the complaint outlines. Last month, Alebbini contacted the FBI to inquire if he was allowed to travel and was allegedly informed that he was not restricted from doing so. The confidential source then gave Alebbini money so that he and his wife could travel from Cincinnati to Chicago, and then to Turkey and Jordan. He was taken into custody on Wednesday night after obtaining a boarding pass, and admitted to the FBI that he planned on traveling to Turkey to join ISIS. Investigators believe this means he intended on crossing into Syria. “Unfortunately, there are national security threats because there are people who, for one reason or another, develop a desire to join fighting with foreign terrorist organizations overseas,” Benjamin Glassman, U.S. attorney for the Southern District of Ohio, told reporters. If convicted, Alebbini faces up to 20 years in prison and a $250,00 fine.